Here we present the world`s biggest mysteries. Humans` search lead to the most amazing experiences, explorations and discoveries. 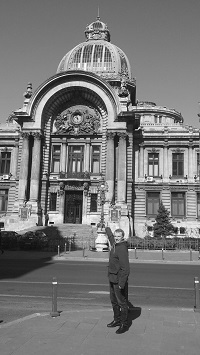 In 1959 it was a robbery at the Romanian National Bank in Bucharest. No one expected a bank robbery behind the Iron Curtain, but it was carried out by a gang of six members of the communist state - against all odds. Nobody exactly knows to this day what really happened or why the robbers did it, but the most peculiar events started after the robbery. Or was it not a robbery at all? One of longest-enduring American mysteries began on a frigid, wind-lashed night in June of 1962. 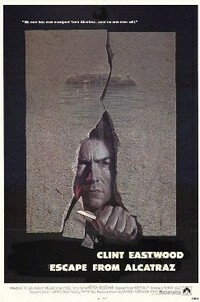 Assembled along the banks of the Alcatraz Federal Penitentiary was a trio of hardscrabble robbers. They were about to do something that would either make them famous or dead — or both. They have never been found. New light shed to this mystery indicates that the escapees might survived. Rumours leaked today about that the brothers Rick and Marty Lagina made one of the biggest discoveries in the 200-year old search for treasure on Oak Island. 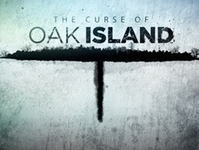 The Curse of Oak Island is a reality television series. The premiere date is 9th February 2014 on History.com. What have the brothers found? In May 2004 National Geographic`s Adventure Magazine published a list of the 100 greatest adventure books of all time. They are what the magazine call "Extreme Classics". 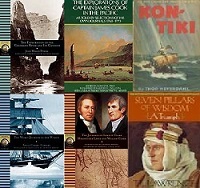 These books are still inspiring for modern explorers. 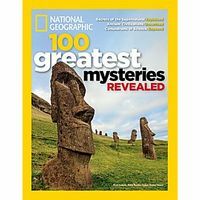 In National Geographic`s 100 Greatest Mysteries Revealed Special Issue the magazine covers secrets of the supernatural, ancient civilizations and conundrums of science. Who made Stonehenge and how? What lies beneath the lost city of Petra? What brought an end to Mayan civilization? How did Utah's celebrated arches form? 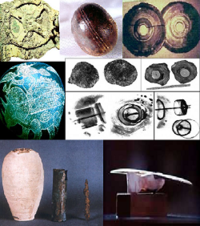 Are these mysteries from ancient time really complety revealed now? And what about other mysteries not mentioned in this magazine? It`s too early to declare the big mystery on the Canadian island Oak Island for solved. 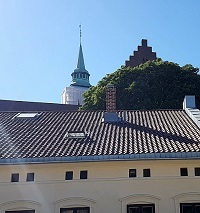 Despite over 200 years old searching for treasures on the island nothing of value has been found, but discoveries of several kinds of clues still inspire treasure hunters to search on the island. One of them is Petter Amundsen from Norway. Now I'm on my way to Canada to make history, says Petter Amundsen from Norway in an interview with the Norwegian national newspaper Dagbladet.